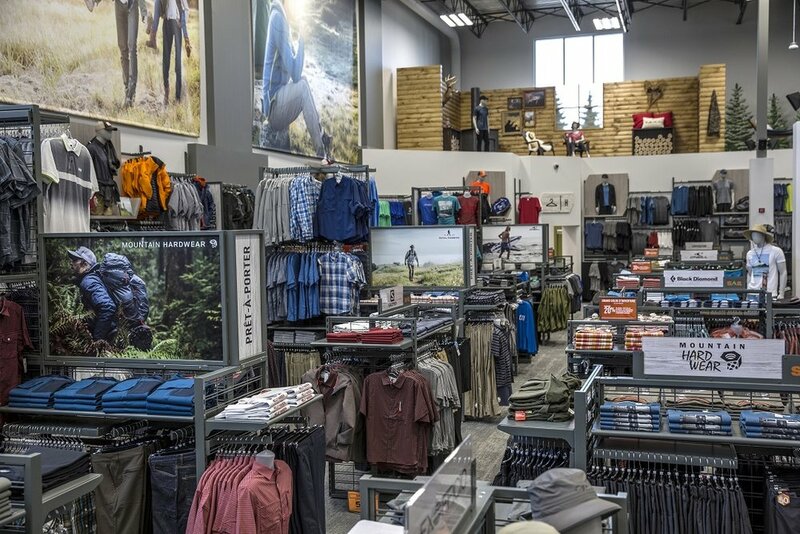 Quebec-based sporting goods retailer SAIL, along with its brand Sportium, is investing about $40 million this fall into the company, creating more than 300 jobs, three new stores and a new warehouse. “We’re expanding. 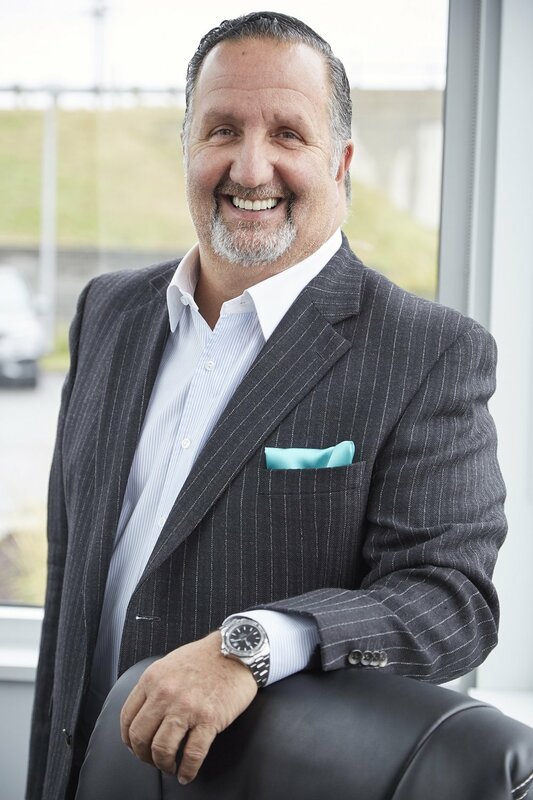 We’re developing,” Norman Décarie, SAIL’s President and Chief Executive Officer, told Retail Insider. “Opening brick and mortar where everybody else have stopped basically their real estate developments. The company has just opened a SAIL store in Chicoutimi with a Sportium store to open in Kirkland in November and another SAIL store to open in December in Lachenaie. With these three openings, SAIL Plein Air Inc. will increase its commercial space from 960,000 square feet to more than 1,100,000 square feet. 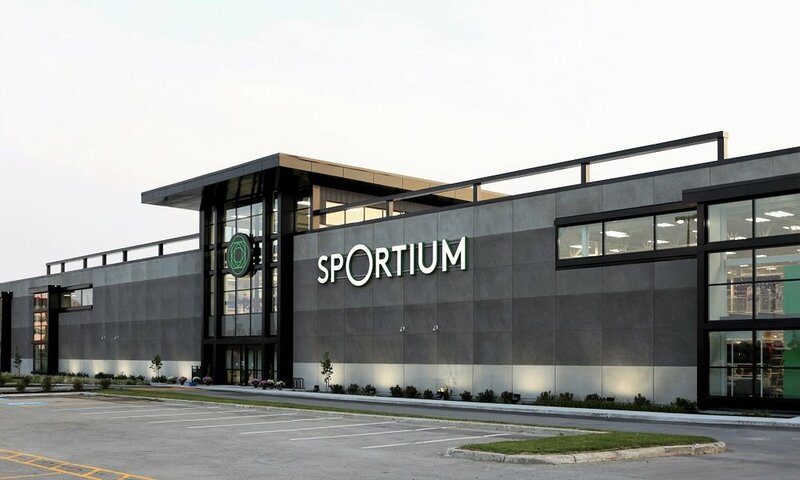 By the end of the year, it will have about 2,000 employees in Quebec and Ontario in the stores of its two banners (SAIL and Sportium) and its head office located in Laval. By the end of the year, there will be 17 stores open - 13 SAILs and four Sportiums. Over the past four years, SAIL has invested approximately $100 million in the development of its two store networks. Also, the company is opening a 70,000-square-foot warehouse on the South Shore of Montreal to accommodate its online business. That will be open by March. “SAIL is the outdoor banner. It’s outdoor camping, fishing, hunting. Everything related to the outdoor and it’s still in style to do hiking, fishing is stronger than ever, and people do some ‘glamping’. Now it’s no longer camping. It’s more glamour and camping. People are into that very strongly,” said Décarie. “We’re in it. The customers respond really well in Ontario and in Quebec. The only way we can come across and show our customer how good a customer experience is with our business is through our stores. Décarie said online sales began about a year ago and that part of the business is still fairly new for the company but it’s going extremely well. “The growth is phenomenal,” he said. 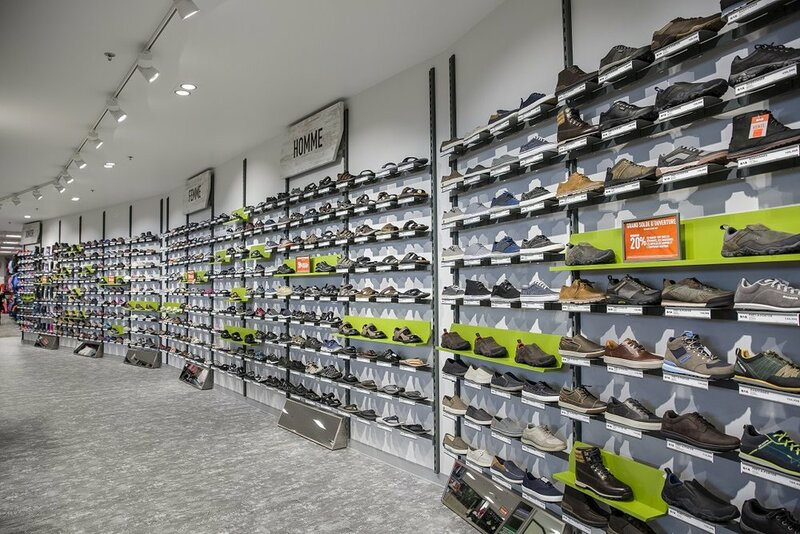 Décarie said the company could put another four to seven stores in Quebec, adding that it has the ability to adapt stores to secondary markets in the province and in Ontario. *Robert Constantin of Intercom Real Estate Services is a real estate contact for the company.